Lacoste Live fragrance opens with the intense energy and freshness of lime, awakening your senses. Its zesty edge reflects the unconventional nature of Libe and proudly stands out as one of the fragrance's buzzy top notes. Bright, sharp notes to awaken your senses. The green notes of Green Leaves giving a Birch leaf effect at the heart of the fragrance accentuate the Lime and, when blended with Aquatic Notes, give the Live scent a feeling of vibrancy – full of natural motion. Fresh green notes to breathe life and space into the mind. 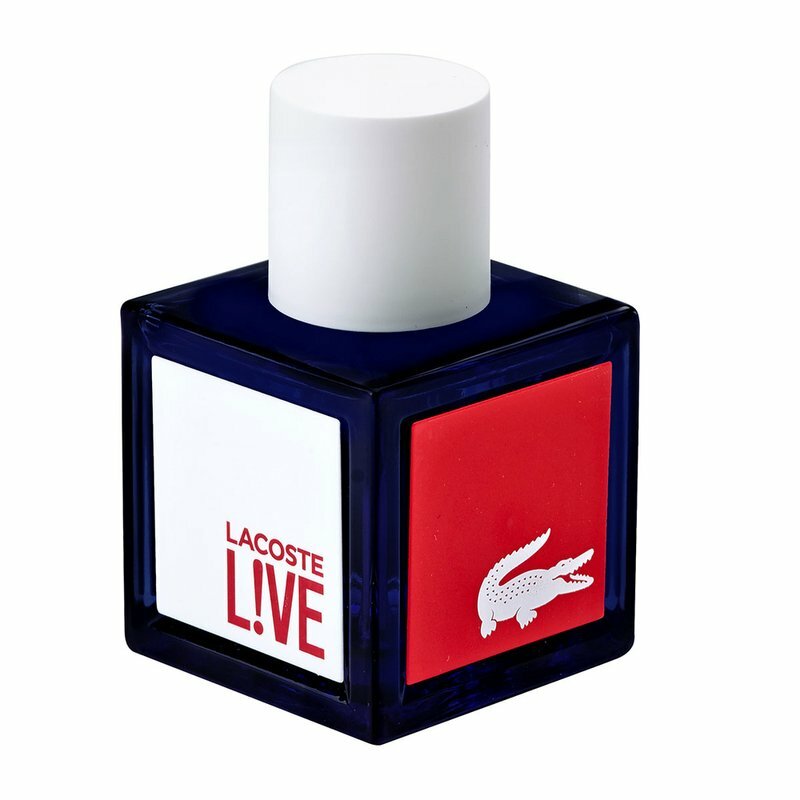 The smoky warmth of Guaiac Wood, sharp Licorice, and Orris in the base notes of the fragrance envelop with an unexpected elegance and add an inspirational depth that is unmistakably Lacoste Live. Dark warm notes to drive focus. This website is an authorized retailer of Lacoste fragrances.